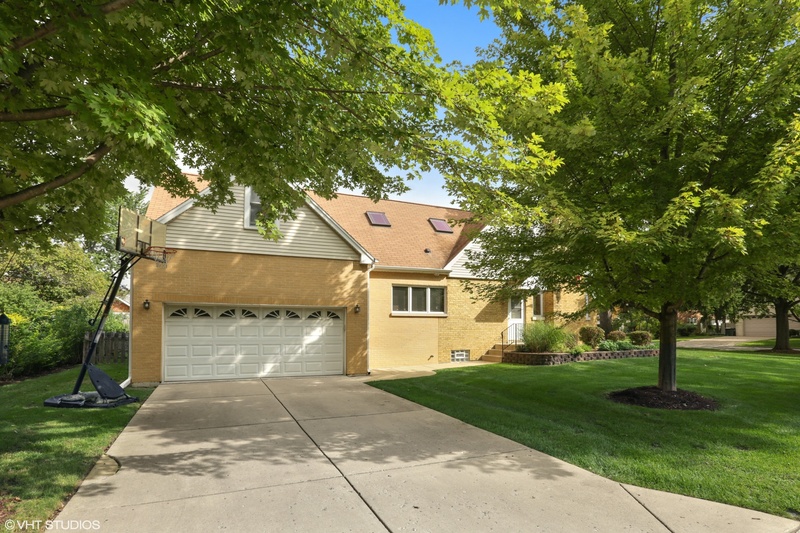 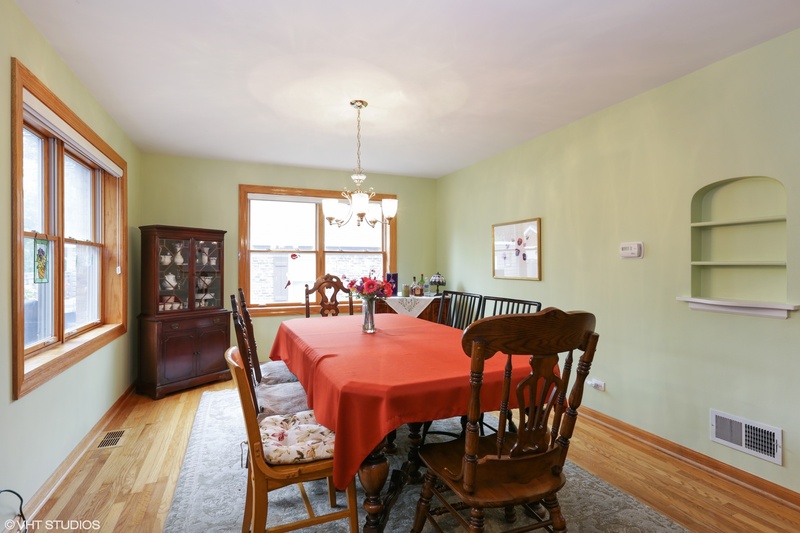 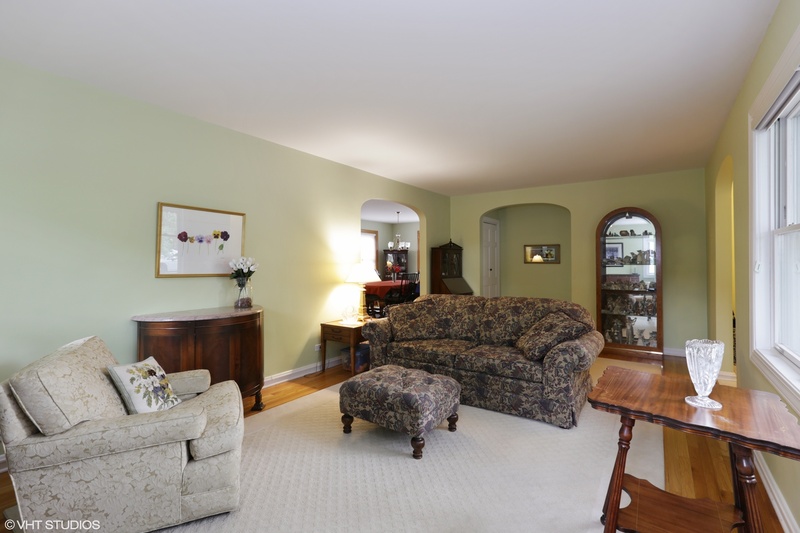 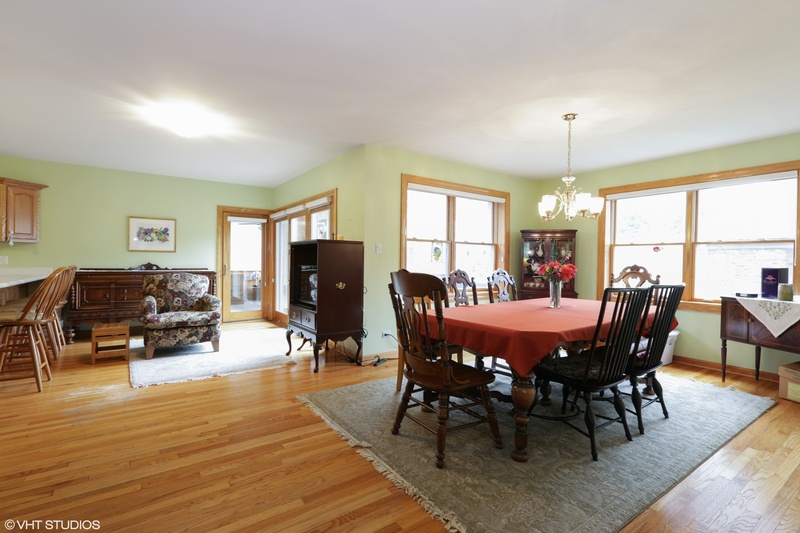 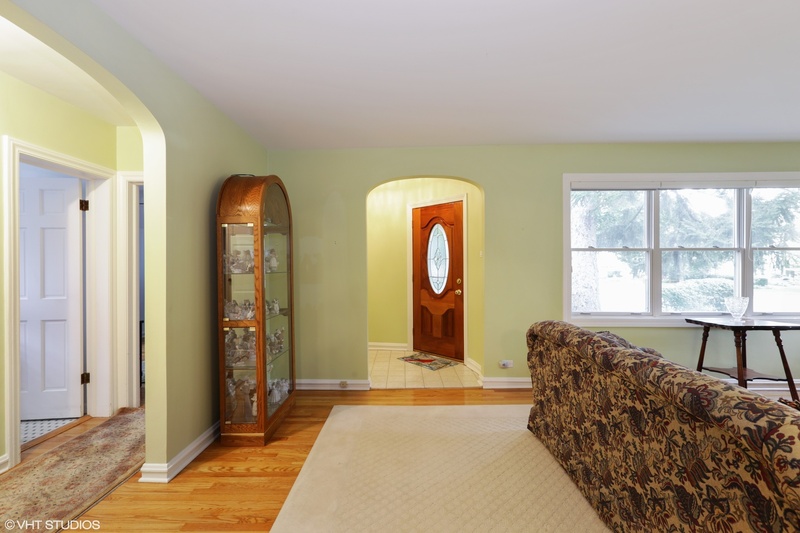 Fabulous Lincolnwood home on large corner lot. 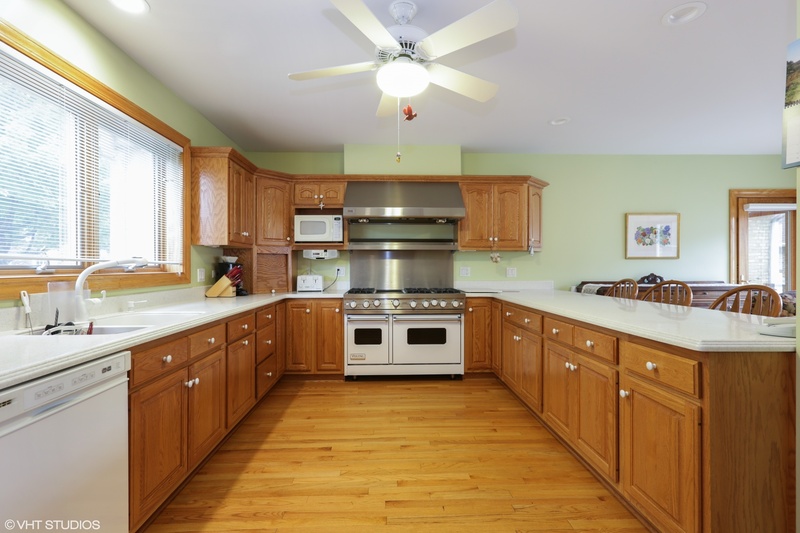 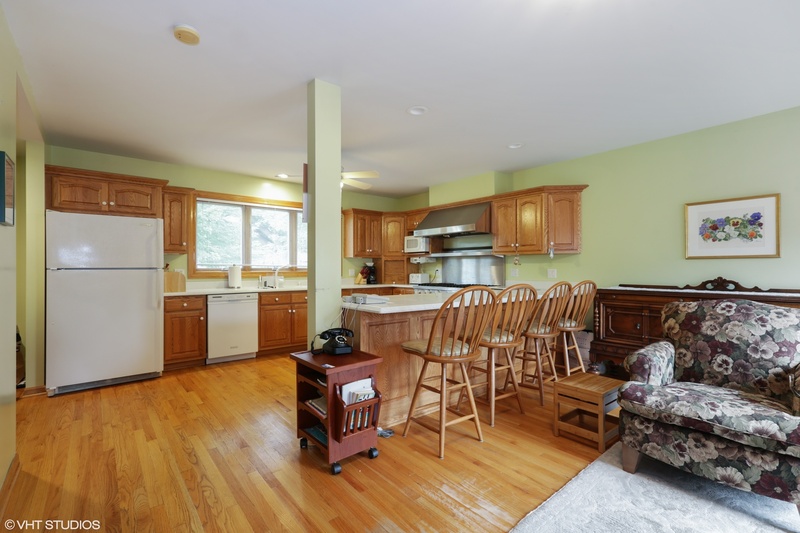 This bright and airy home boasts a wide open floor plan on the first level with a separate dining room, a large kitchen off of great room that features tons of cabinets and counter space and a Viking Stove. 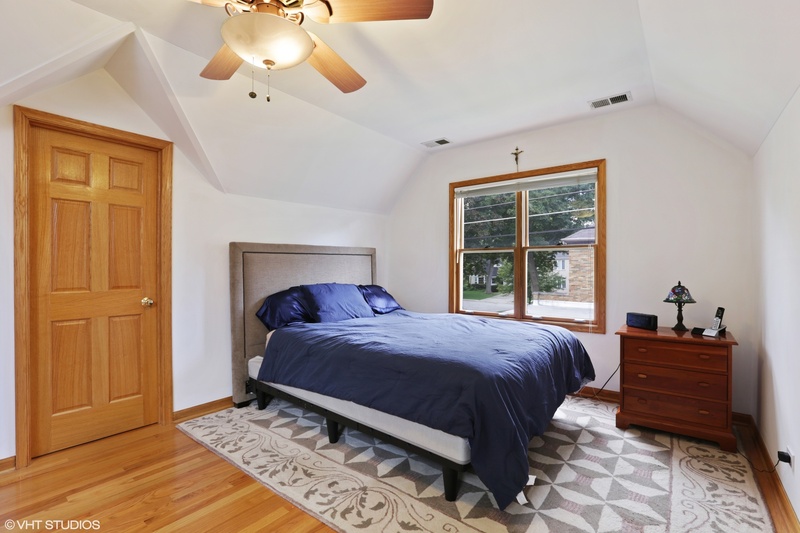 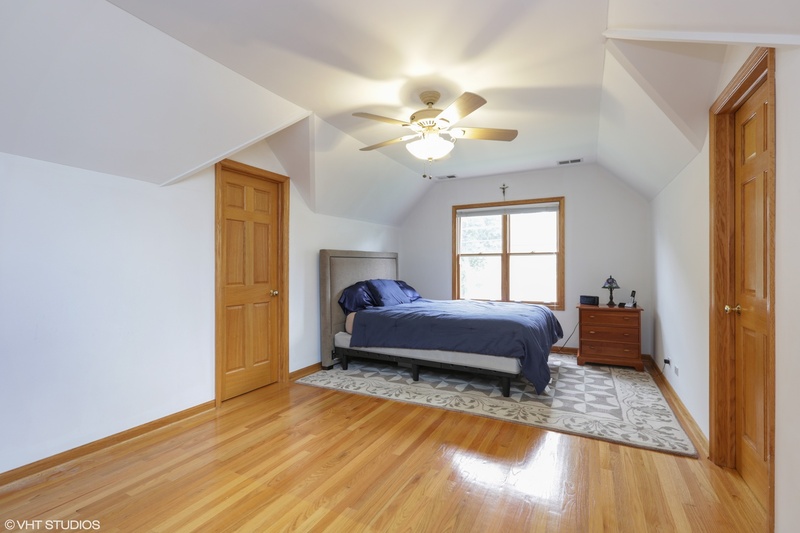 This three bed, 21/2 bath home also has a three season porch which leads to a deck, master suite with his and hers walk-in closets, a gas fireplace, and upper-level laundry room. 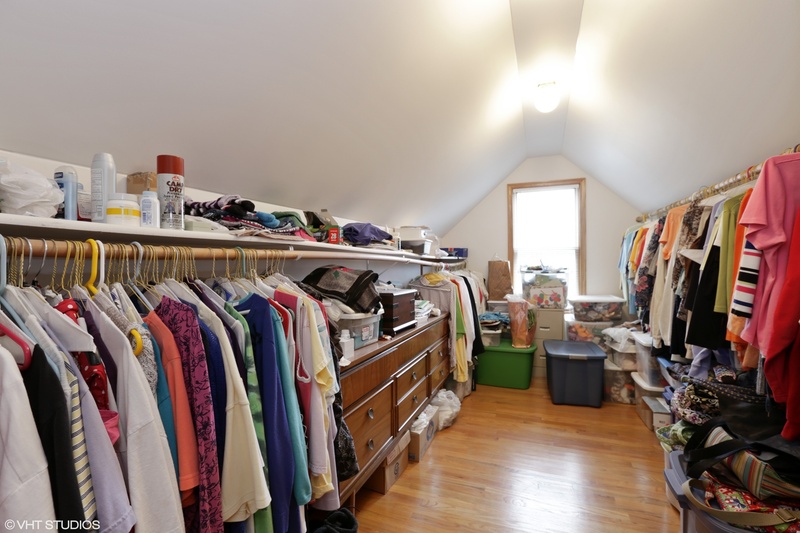 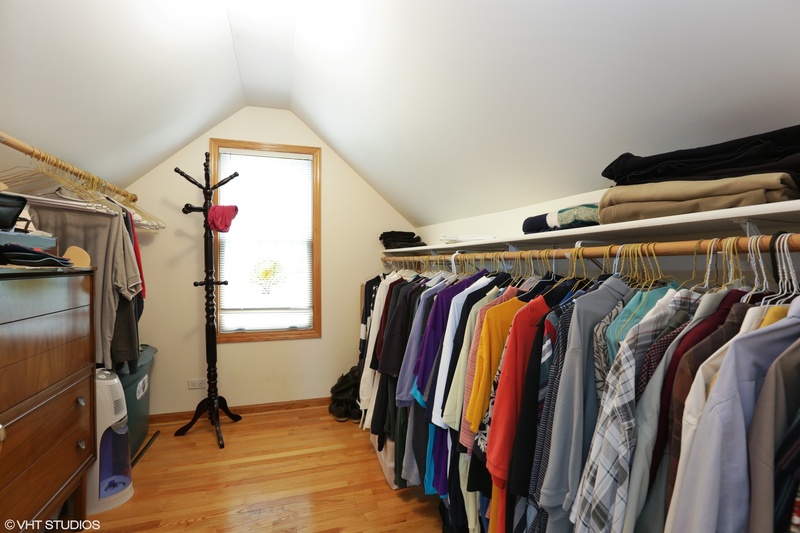 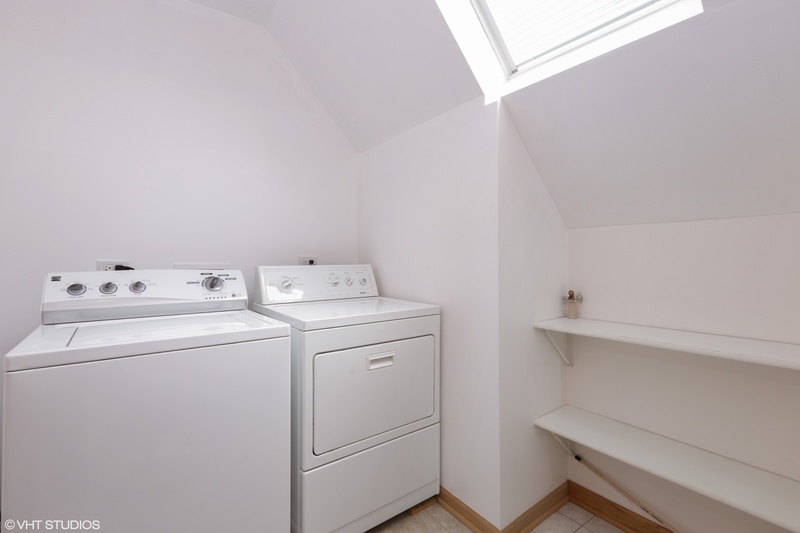 There is also a hook up for basement laundry as well. 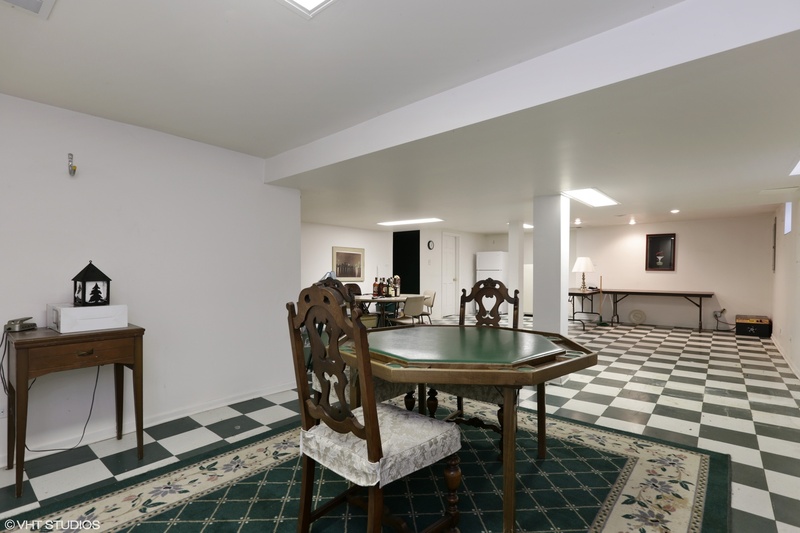 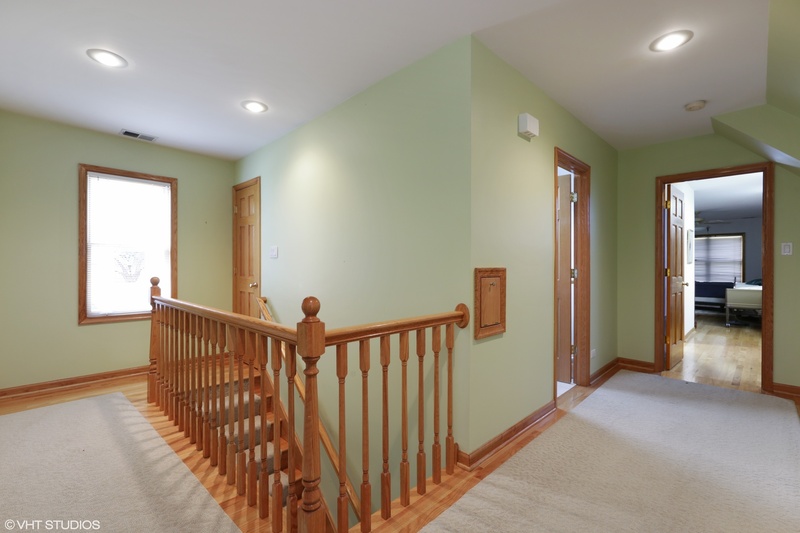 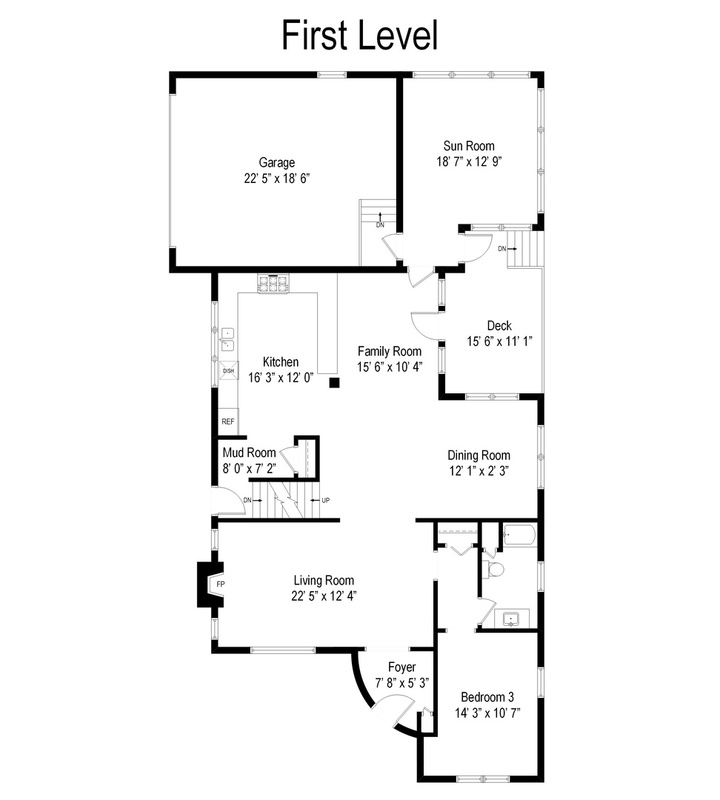 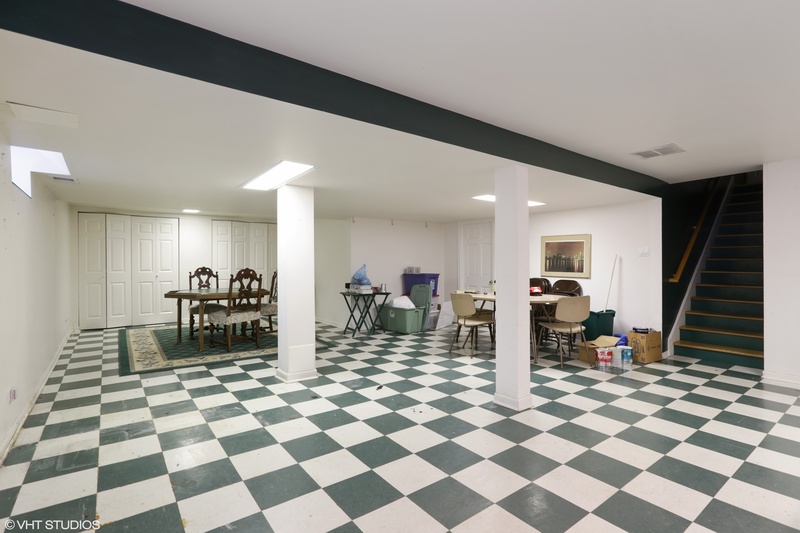 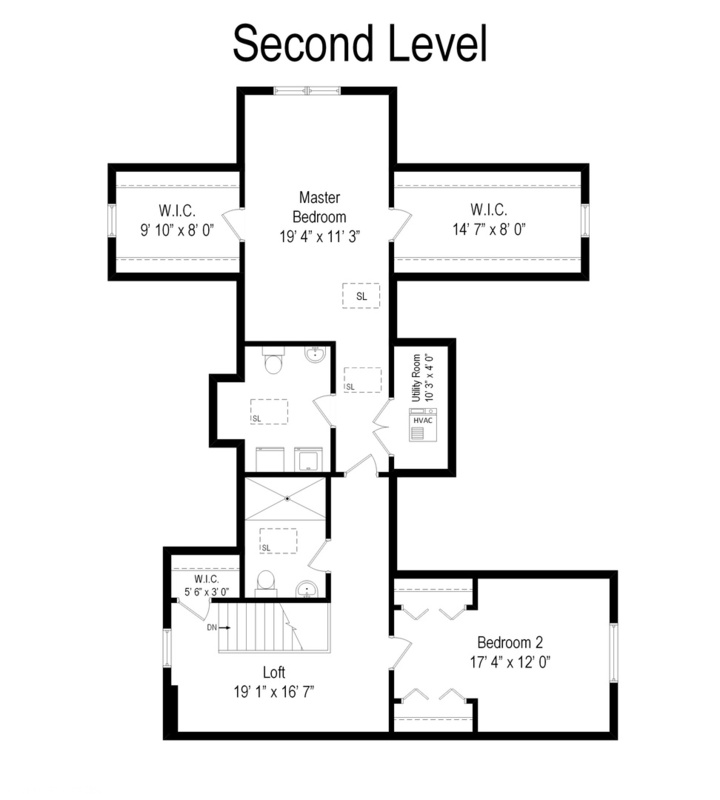 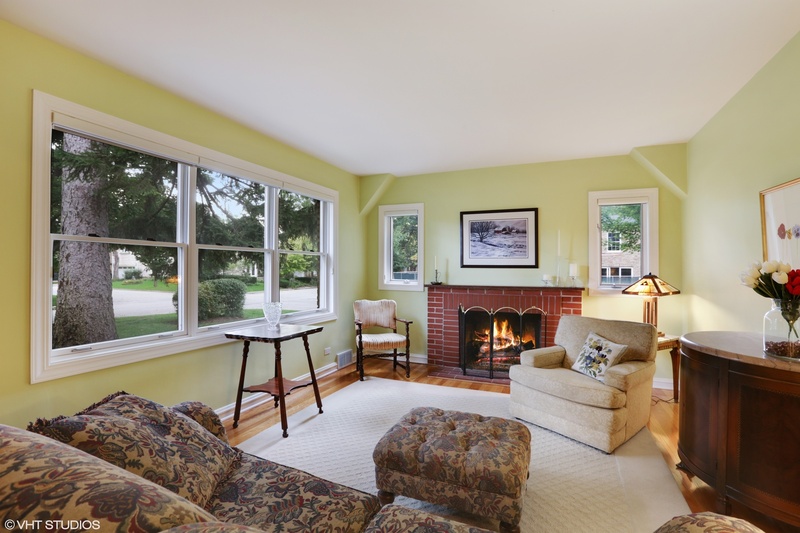 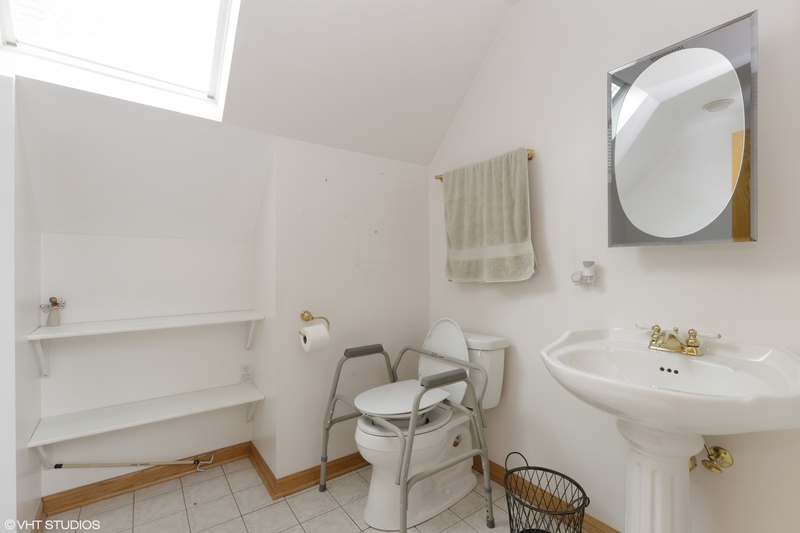 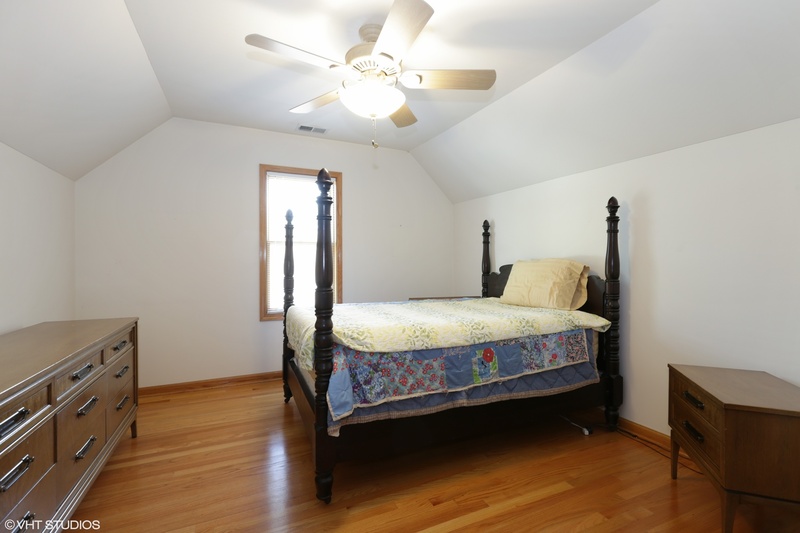 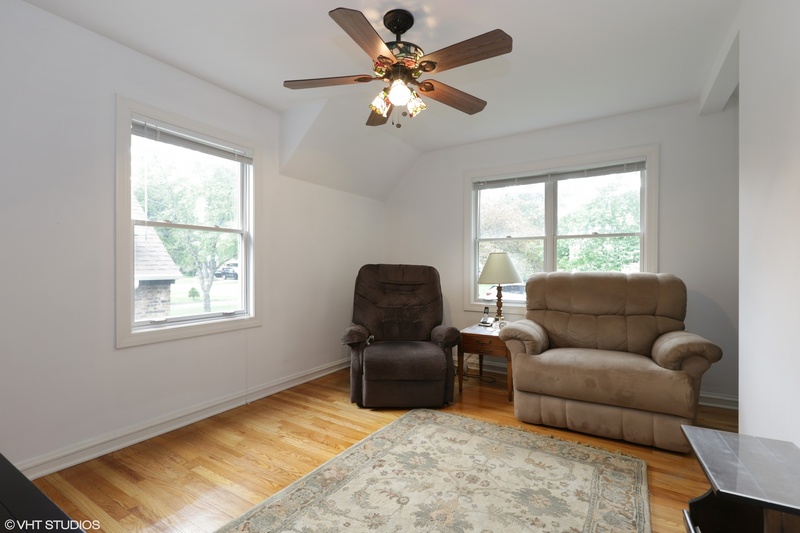 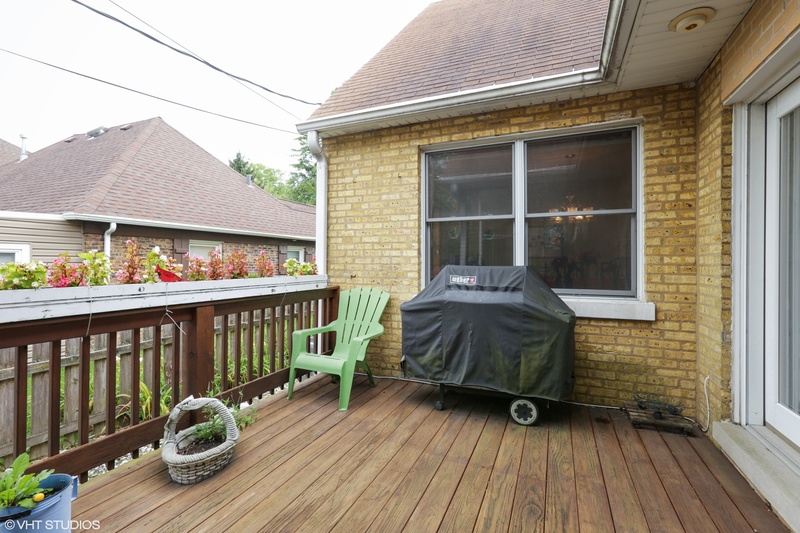 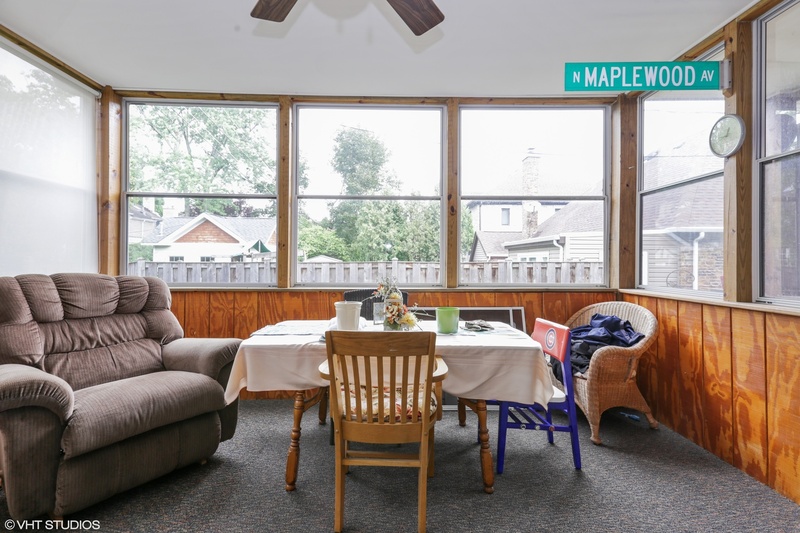 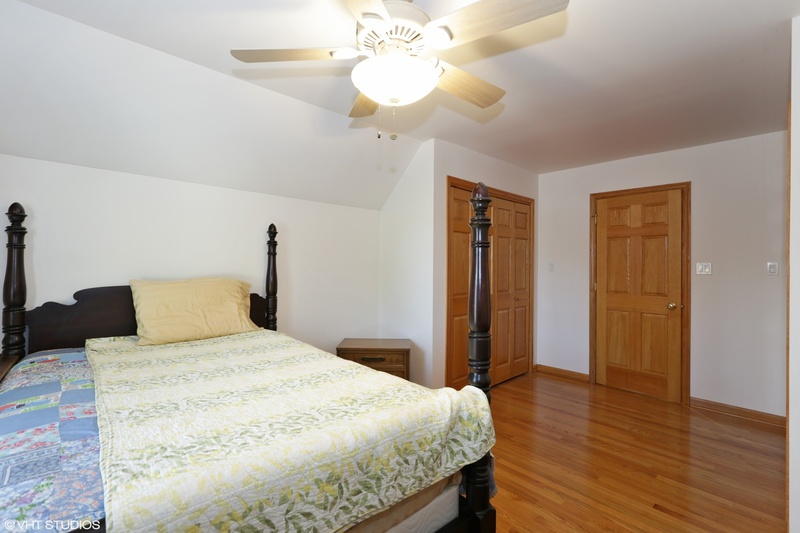 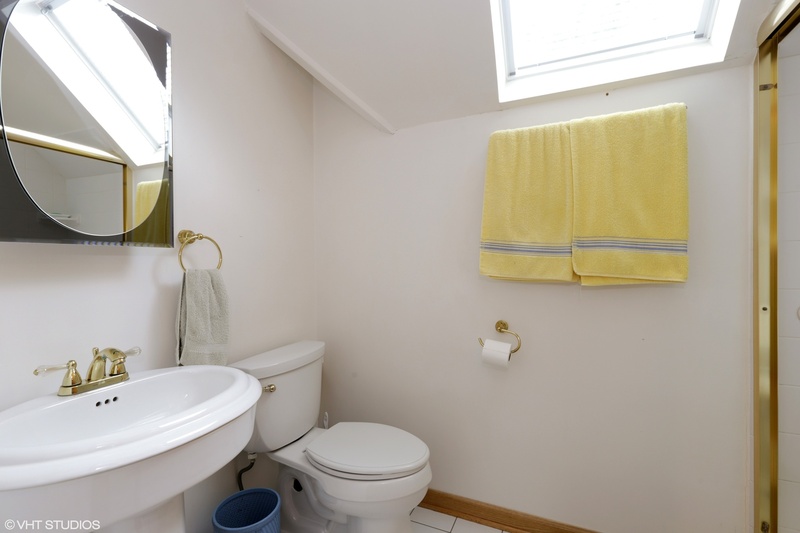 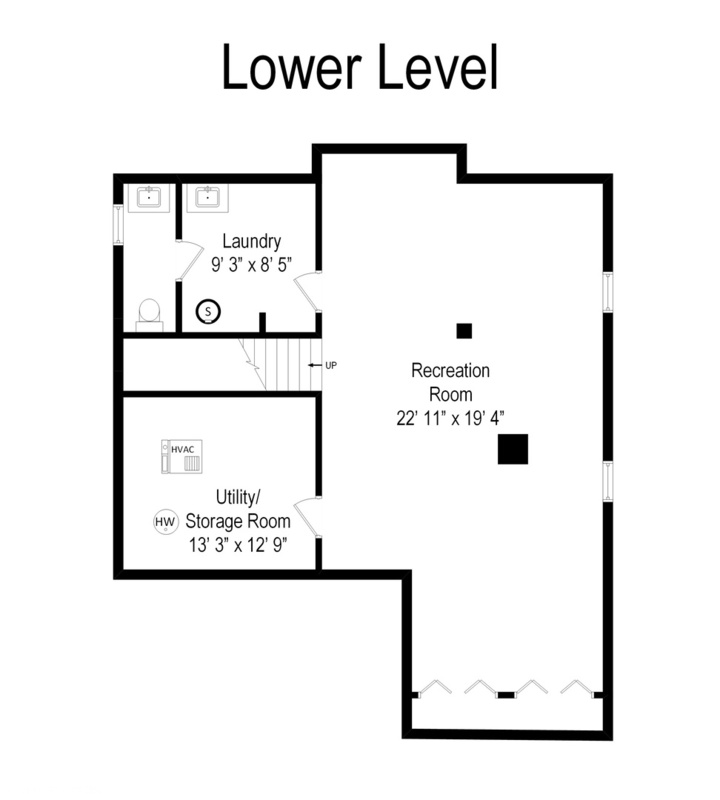 There are hardwood floors throughout, a spacious landing on the second level. 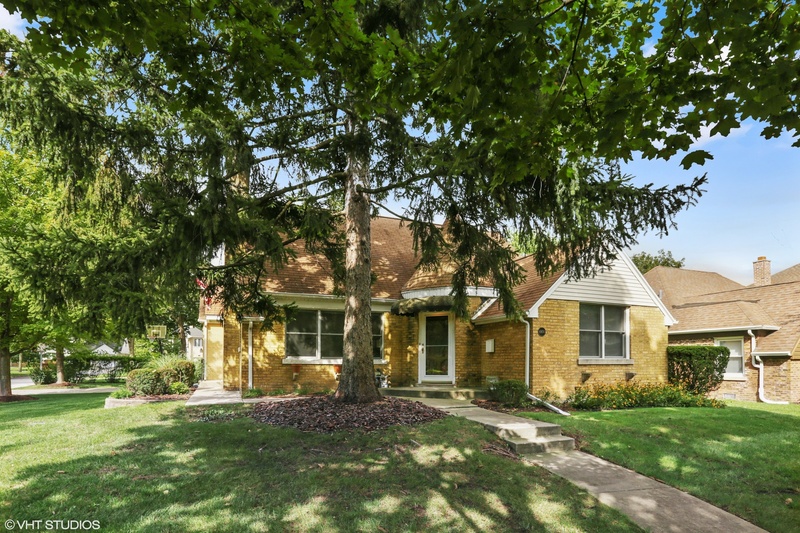 Walk to park. 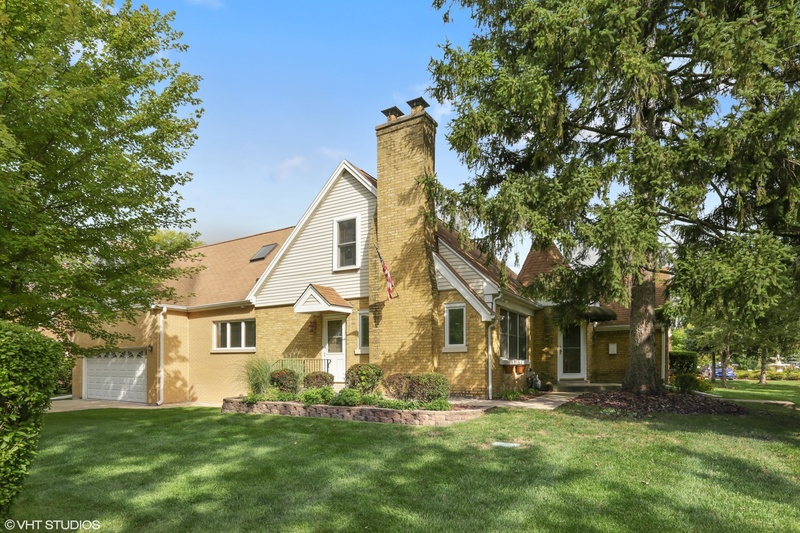 A great find in Lincolnwood Terrace.